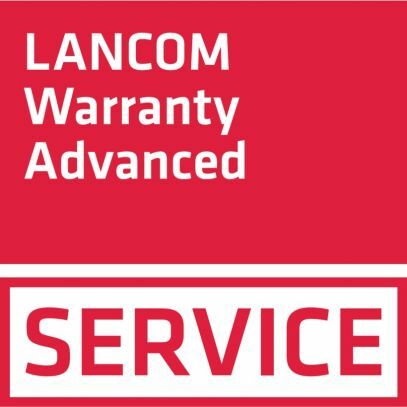 The LANCOM Warranty Advanced Option extends the manufacturer warranty from three to five years. This includes the free processing of repairs for two extra years. What‘s more, you can cut your network downtime to a minimum because, thanks to the included advance replacement service, you receive a replacement device on the next business day.